We live in an age of healthy change, from ingredients to process and markets are demanding more from producers and from the products they deliver to consumers. The movement into healthier products brings to the forefront the importance of flavor. 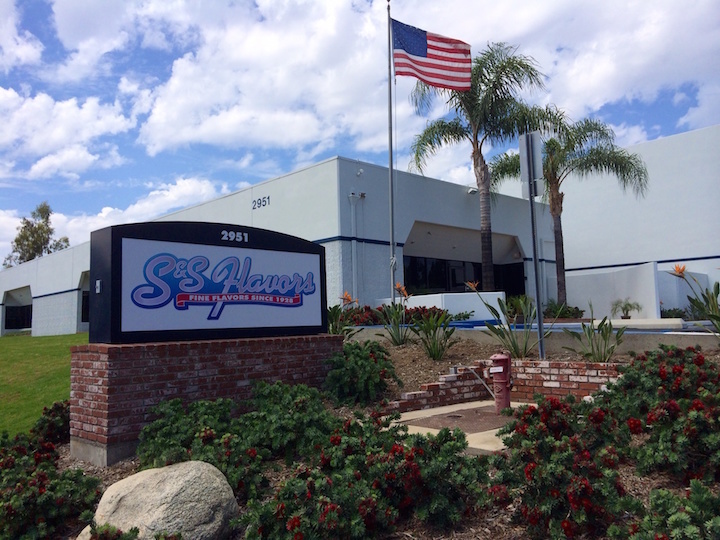 Dealers Food Products is proud to offer our customers a new flavoring solution from a company with almost a century worth of experience creating and blending unique, custom solutions. An unlimited library of Natural, Artificial Flavors, Concentrates, Extracts, Emulsions, Background Flavors, Essences, Enhancers, Masking Agents, Powdered Flavors, Fragrances, Liquid Colors, Powder Color Blends and Dispersions. With food and confectionary standards always evolving Dealers Food Products can deliver to you a consistent and custom flavoring solution that will help your products stand out.